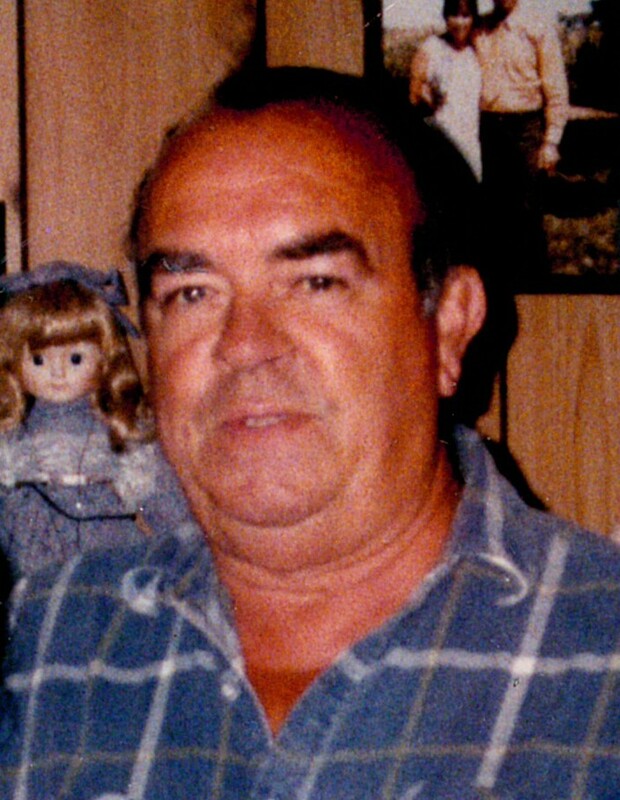 John R. Thompson, age 81, of El Dorado Springs, MO, passed away Thursday morning on September 19, 2013. He was born on February 16, 1932, in El Dorado Springs, MO. He was the son of Oscar and Hattie Thompson. John served in the United States Navy. He worked at General Motors where he retired in 1985 after thirty-five years of service. John married Stella Gregory on September 1, 1968. John and Stella went to the Old Camp Meeting Tabernacle. He enjoyed life, loved his family and loved to laugh. He believed in God, was a Christian and loved going to church until his health failed. He loved living on the farm and was an avid mushroom and arrowhead hunter until moving to town. Preceding John in death were his parents Oscar and Hattie Thompson. Survivors include his wife, Stella, of the home; two children from a previous marriage, Kandi Williams of Kansas and John B. Thompson and wife Shelly of Butler, MO; five step children, Brenda and husband Bill of Appleton City, MO, Ron Friedley and wife Pam of Appleton City, MO, Teresa Cantrell and husband Jim of El Dorado Springs, MO, Dennis Friedley and wife Cheryl of Belton, MO; and Sherry Harleman and husband Ron of Appleton City, MO; numerous grandchildren and great-grandchildren; two sisters, Betty Stacy and Bonnie Henricks; and four brothers, Robert Thompson, Oscar Thompson, Clarence Thompson, and Louie Thompson. Graveside services for John R. Thompson were held at 10:00 a.m. on Monday, September 23, 2013 at the El Dorado Springs City Cemetery with Pastor Dana Taylor officiating. Arrangements were under the direction of Bland-Hackleman Funeral Home.